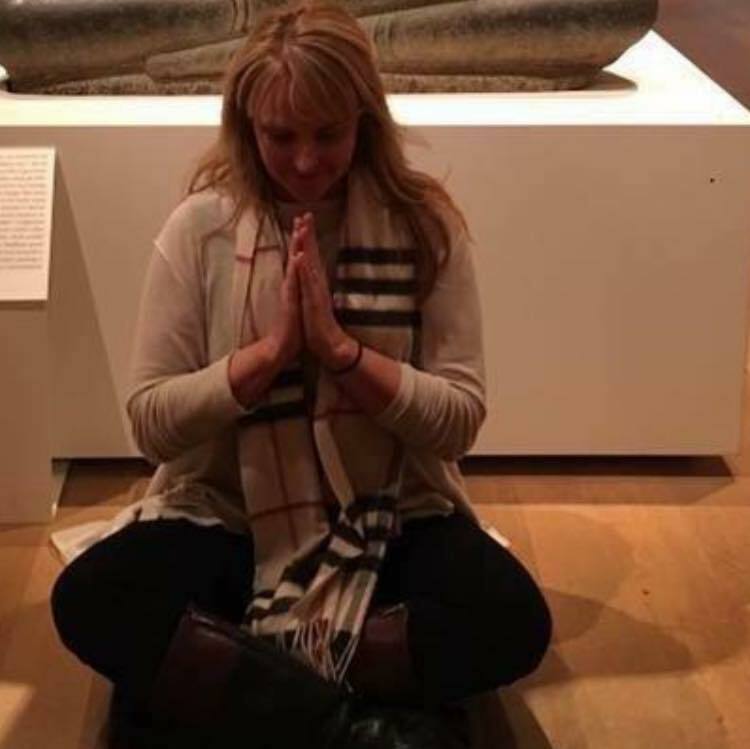 Dr. Laura Johnson's service as a Clinical Psychologist working with soldiers who experienced combat trauma and PTSD led her to consider other methods to augment traditional therapy using yoga, meditation and mindfulness. Laura wanted to bring the lessons she has learned to the private sector and create a community of people with the desire to to attain their fullest potential. Acquiring Wellness Essentials, LLC was created to help enable our discovery of the powerful gift that resides within ourselves. We gratefully and joyfully join you on this journey because being a part of this process is how we achieve wellness. We invite you to join us as we become AWE inspiring together. Dr. Laura Johnson is a Clinical Psychologist and the Fort Knox, Kentucky Installation Director of Psychological Health and the Chief of the Department of Behavioral Health at Ireland Army Health Clinic. Laura is a US Army veteran who served 10 years active duty and seven years in the IIR as a Military Police Officer. She is an Adjunct Professor at the University of Louisville Kent School of Social Work. Laura is a 200 RYT and registered with Yoga Alliance. 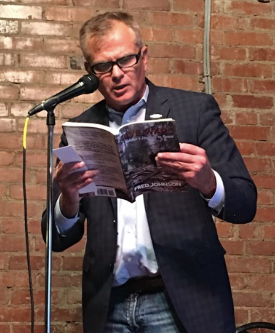 Colonel Fred Johnson (USA, Retired) served 29 years in the Army and deployed four times, twice to Iraq, and once each to Afghanistan and Bosnia. He is the aurthor of Five Wars and Soft Skills in Hard Places. He is the co-founder of Shakespeare with Veterans and a benefactor of yoga and the arts enormous healing power. Fred is a volunteer with Restorative Justice Louisville and he is working towards his 200 RYT. 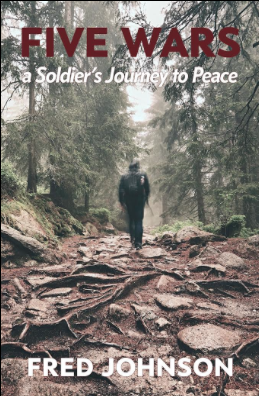 Five Wars: A Soldiers Journey to Peace is the story of Colonel Johnson's struggle with PTSD and his path to healing. Click on the icon to l earn more. 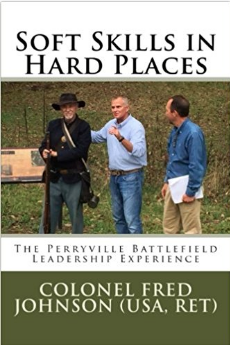 Soft Skills in Hard Places shows how soft skills like empathy and active listening are often the deciding factor in combat.